FORMERLY CHAIR OF THE COUNCIL OF SCIENTIFIC SOCIETY PRESIDENTS (CSSP), REPRESENTING MORE THAN 60 SCIENCE, MATH, AND EDUCATION SOCIETIES WITH 1.5 MILLION MEMBERS. PRISONS: My most notable study was the 1971 Stanford Prison Experiment, which was a classic demonstration of the power of social situations to distort personal identities and long cherished values and morality as students internalized situated identities in their roles as prisoners and guards. The details of that research are presented in the Stanford Prison Experiment web site at www.PrisonExp.org. 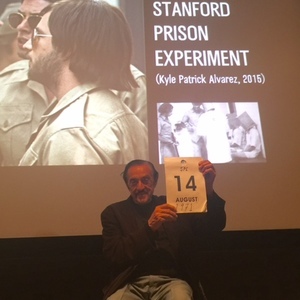 Our prize-winning DVD of the experiment, "Quiet Rage: The Stanford Prison Experiment," is widely used in classrooms, civic groups and to train new guards at that infamous prison. Also see www.LuciferEffect.com, which discusses issues raised in my 2007 book "The Lucifer Effect: Understanding How Good People Turn Evil" (Random House, 2008 paperback), a New York Times bestseller and winner of the William James Book Award for best psychology book in 2007. TIME: My current research on the psychology of time perspective focuses on the ways in which individuals develop temporal orientations that parcel the flow of personal experience into the mental categories, or time zones, of Past, Present, and Future, and also a Transcendental Future (beliefs about a future life after one's death). I am interested especially in temporal biases in which these learned cognitive categories are not "balanced" according to situations, contexts and demands, but one or another are utilized excessively or underutilized. My new book (with John Boyd) is The Time Paradox (Simon & Schuster, 2008) and its features can be gleaned from our new web site: www.theTimeParadox.com. Although I am primarily known as a "situationist," the time perspective research utilizes one of the best individual difference measures available, The Zimbardo Time Perspective Inventory (ZTPI). It is presented, along with scoring rules, on the web site. Researchers can use it free with my permission and agreement to share results. There are nearly 24 different translations of the ZTPI around the world, with many researchers finding significant effects relating TP scale scores to a host of outcome measures. Before starting a translation, please contact my French colleague who can inform you of existing scales in each language: Dr.Nicolas Fieulaine of Lyon (Nicolas.Fieulaine@univ-lyon2.fr). SHYNESS: My interest in the social and personal dynamics of shyness in adults (and later in children) emerged curiously from reflections on the Stanford Prison Experiment, when considering the mentality of the Guard (restricting freedoms) and Prisoner (resisting, but ultimately accepting those restrictions on personal freedom) as dualities in each of us, and notably in the neurotic person and the shy individual. 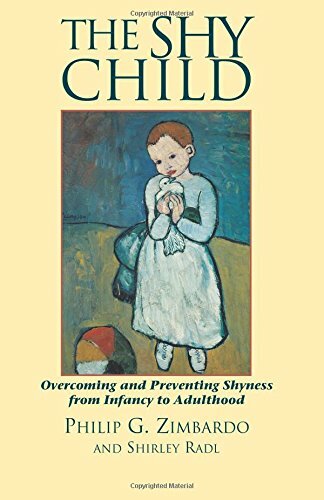 Since 1972, our research team, composed mostly of Stanford undergraduates, and graduates, Paul Pilkonis and Susan Brodt, has done pioneering research on the causes, correlates, and consequences of shyness in adults and children, using a multi-method, multi-response approach. Our findings of the extent of shyness and its many negative consequences led us to experiment with a shyness clinic where we tested various interventions among students and staff at Stanford University and then in the local community. Now our shyness clinic is housed in the clinic setting of the Pacific Graduate School of Psychology in Palo Alto, where it is both a treatment and research center. 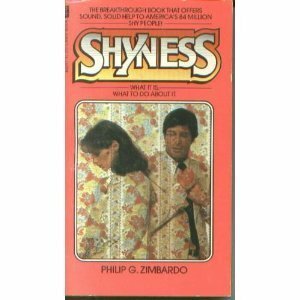 See www.shyness.com. MADNESS: I have been intrigued by the question of how people who are functioning normally and effectively first begin to develop the symptoms of psychopathology, that may eventually lead to psychiatric diagnosis, but in a general sense are termed as "madness." Utilizing a paradigm of experimental psychopathology, we have focused on the central role of personally experienced significant "discontinuities" as triggering a search for understanding (to be rational) and/or a search for social comparison with comparable others (to be normal). Those mental and situational searches are constrained by the operation of various biases that focus the search narrowly in specific domains and thus predispose to finding or confining what one is looking for, rather than to be the objective, global, unbiased search of the scientific mind. This research is currently on hold. 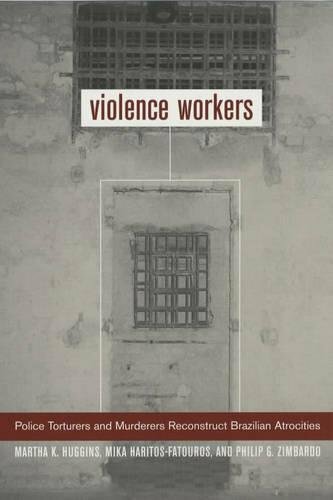 VIOLENCE/EVIL: My interest in understanding the dynamics of human aggression and violence stems from early personal experiences growing up amid the violence of the South Bronx ghetto where I was born and raised. I have specifically focused however, on how "good" people are seduced or induced to engage in violent, or "evil" deeds by situational forces in which they find themselves surrounded, and psychological justifications and interpretations. I first developed a model of deindividuation that specified a set of input and output variables that predicted the triggering and consequences of this temporary state of suspended personal identity. Experimental and field research (on vandalism and graffiti) have generally supported this model. This research has broadened to include the psychology of terrorism. I am a a professor in the Department of Homeland Security Program at the Naval Postgraduate School in Monterey. I am also Director of a new center on terrorism, the Center for Interdisciplinary Policy, Education, and Research on Terrorism, along with Dr. James Breckenridge of PGSP as Associate Director. PERSUASION: My graduate school training in the Yale Attitude Change Program, headed by my mentor, Carl Hovland, peaked a long sustained interest in the processes of attitude and behavior change produced by persuasion. In addition to a series of early experiments on variables involved in the persuasion-attitude change relationship, I broadened this interest into the global category of Mind Control. I conceive of mind control as a phenomena encompassing all the ways in which personal, social and institutional forces are exerted to induce compliance, conformity, belief, attitude, and value change in others. After working personally with several members of Jim Jones' Peoples Temple cult, who had escaped the suicide/massacre in the Guyana jungle in 1978, I became fascinated with the uniquely intense psychological context and forces involved in cult recruitment, identification, and internalization -- and how they could be resisted. DISSONANCE: From the time my Yale mentors, Bob Cohen and Jack Brehm, introduced me to Leon Festinger's manuscript on the Theory of Cognitive Dissonance in 1957, I was excited by the scope of its domain starting with such a simple set of initial assumptions and principles, and leading to many non-obvious predictions. My dissertation pitted predictions from dissonance theory against the more rational expectations from Hovland and Sherif's judgment model of latitudes of acceptance and rejection-and dissonance won. Of all the research I have done, I am most proud of the set of studies conducted with my NYU graduate and undergraduate students that conceptualized dissonance phenomena as the cognitive control of motivation, and demonstrated the power of this approach in a series of experimentally rigorous studies that used classic research paradigms on classical and instrumental conditioning (learned from another of my Yale mentors, Neal Miller). This research is also on hold currently. HYPNOSIS: I was trained in hypnosis at New York's Morton Prince Clinic for Clinical and Experimental Hypnosis, and am reasonably good at self hypnosis. My primary interest in hypnosis has not been in this curious phenomena itself, but in using it as an experimental technique in my research arsenal to induce or modify emotions, moods, motivational states, and beliefs, that are assumed central mediators to demonstrating specific predicted relationships in a variety of other research domains, such as dissonance, time perspective, and unexplained arousal (discontinuity) research. I have been co-director, with Ernest Hilgard of his Stanford Hypnosis Research Laboratory and published with him a study on the remarkable stability over years of hypnotizability scores. No current research being conducted in this area. OTHER RESEARCH: In addition to these major categories of my research interests, I have recently gotten involved in the domain of political psychology, specifically the role of personality factors that personalize politics. This work has been done in conjunction with Gian Vittorio Caprara of the University of Rome, and has been published in Nature, J. Political Psychology, and recently in American Psychologist. TEACHING: My love for classroom teaching spills over to wanting to understand ways to improve teaching effectiveness, for which I have turned to some field research that combined experimental designs with novel classroom practices. As a semi-retired professor, I taught Stanford undergrads (half time for half salary), but was inspired to teach more intensively than ever before in creating a fabulous new course, "Exploring Human Nature," a large undergraduate lecture course with sections, experiential exercises and extraordinary guests and topics. I now teach a similar course to clinical graduate students at PGSP. EXCITING NEW PROGRAM OF HERO RESEARCH AND MEDIA OUTREACH: I am involved in founding the Heroic Imagination Project, designed to do original research, curriculum development and media involvement in creative ways that together explore the nature of heroism in its many manifestations. The first ideas of such a project can be found in Chapter 16 of The Lucifer Effect and on our web site: www.heroicimagination.org. 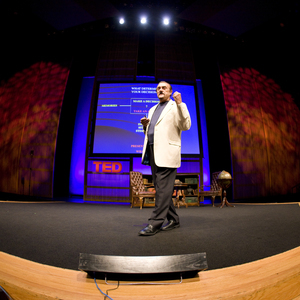 Please see the recent lecture I gave on evil and heroism at the TED conference in Monterey, on YouTube, TED.com, and the Lucifer Web site. 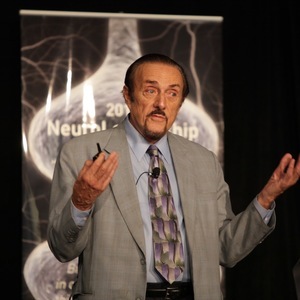 Linked publication: Zimbardo, P. G., & Boyd, J. N. (2008). The Time Paradox. New York: Free Press, Simon & Schuster. 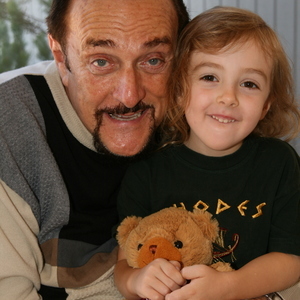 Gerrig, R., & Zimbardo, P. G. (2012). 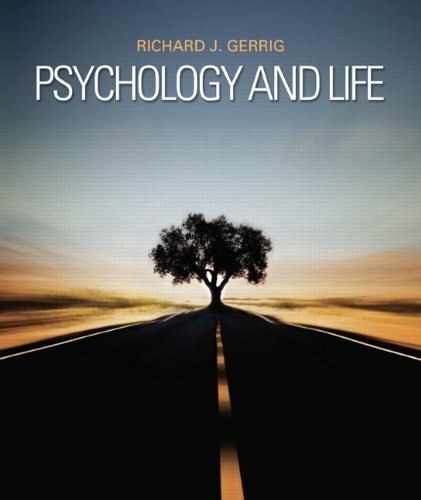 Psychology and life (20th ed.). Boston, MA: Allyn & Bacon. 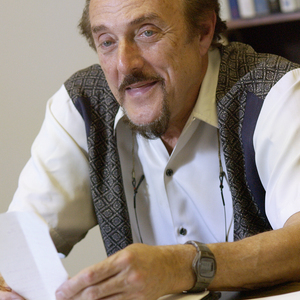 Huggins, M. K., Haritos-Fatouros, M., & Zimbardo, P. G. (2002). Violence workers: Police torturers and murderers reconstruct Brazilian atrocities. Berkeley, CA: University of California Press. 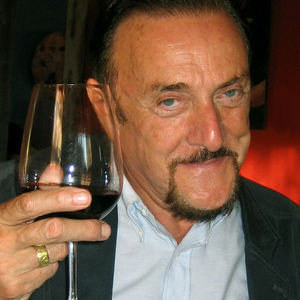 Zimbardo, P. G., & Duncan, N. S. (2012). 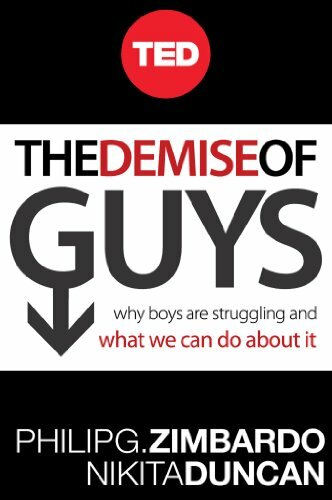 The demise of guys: Why boys are struggling and what we can do about it. New York: TED ebooks, TED, Conferences. Zimbardo, P. G., Johnson, R. L., & Hamilton, V. (2011). 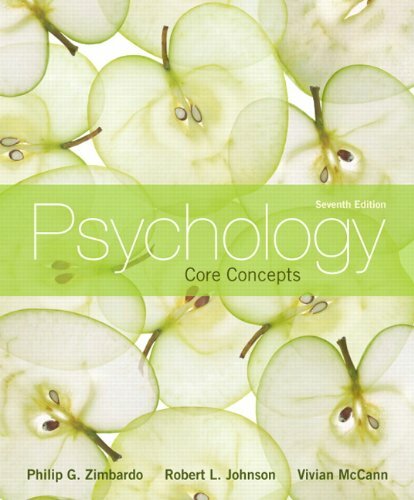 Psychology: Core concepts (7th ed.). Boston, MA: Allyn & Bacon. 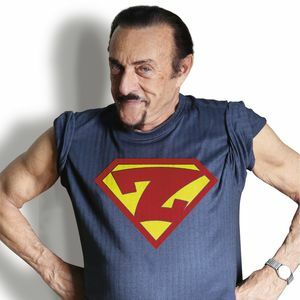 Zimbardo, P. G., Sword, R., & Sword, R. (2012). 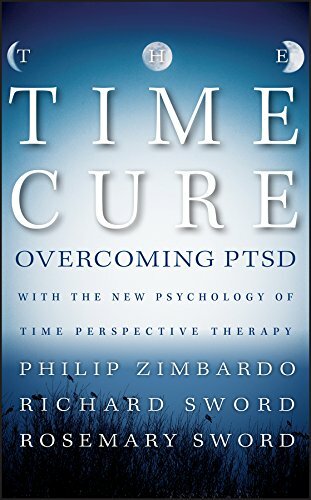 The time cure: Overcoming PTSD with the new psychology of time perspective therapy. San Francisco, CA: Jossey-Bass. Haney, C., & Zimbardo, P. G. (1998). The past and future of U.S. prison policy: Twenty-five years after the Stanford Prison Experiment. American Psychologist, 53, 709-727. 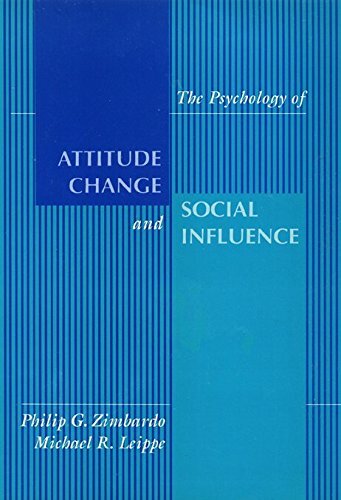 Piccione, C., Hilgard, E. R., & Zimbardo, P. G. (1989). On the degree of stability of measured hypnotizability over a 25-year period. Journal of Personality and Social Psychology, 56, 289-295. Zimbardo, P. G., Andersen, S. M., & Kabat, L. G. (1981, June 26). Induced hearing deficit generates experimental paranoia. Science, 212, 1529-1531. Plous, S., & Zimbardo, P. G. (2004, September 10). How social science can reduce terrorism. Chronicle of Higher Education, pp. B9-B10. 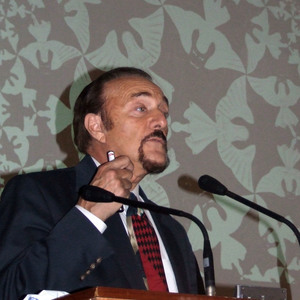 Zimbardo, P. G. (1999). Discontinuity theory: Cognitive and social searches for rationality and normality--May lead to madness. Advances in Experimental Social Psychology, 31, 345-486. 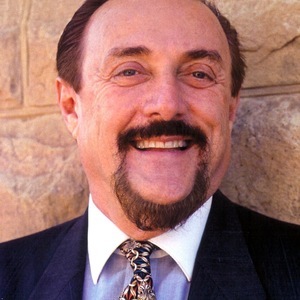 Zimbardo, P. G. (1970). The human choice: Individuation, reason, and order versus deindividuation, impulse, and chaos. In W. J. Arnold & D. Levine (Eds. ), 1969 Nebraska Symposium on Motivation (pp. 237-307). Lincoln, NE: University of Nebraska Press. Zimbardo, P. G., Haney, C., Banks, W. C., & Jaffe, D. (1973, April 8). The mind is a formidable jailer: A Pirandellian prison. New York Times Magazine, Section 6, 36, ff. This lecture, given at Harvard Law School in April of 2007, was based on my book "The Lucifer Effect: Understanding How Good People Turn Evil." Film screening of SPE feature film in Copenhagen, August 2016.